From November 2 to November 5, the first PHOTO KYIV photographic fair was held in Kyiv. 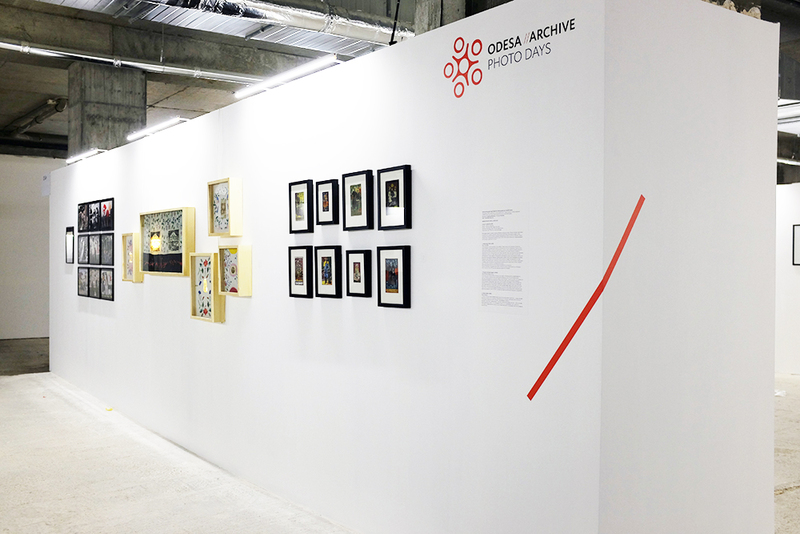 Within this event, the Odesa // Batumi Photo Days Festival presented two special projects – Odesa // Youth and “Naive Archive”. Odesa // Youth is a presentation of works by three young authors – Valentina Bo, Yuri Kolomiyets and Svetlana Levchenko, series of works presented at the main exhibition of the Odesa Festival // Batumi Photo Days, April 2017. Curatorial project “Naive Archive” is a problem visualization of the loss family’s photo archive, and at the same time their re-understanding and updating by Ukrainian artists. The project includes works by Alexander Lyapin, series “Kyiv 3017”; Vladislav Krasnoshchok, series “Negatives stored” and Olena Kovach, series “Past”. Curator – Katerina Radchenko. Also, within the framework of the event, a presentation of the book ” Images tell stories”, which was created by Kateryna Radchenko together with the Finnish Museum of Photography and a lecture on “The Phenomenon of vernaculary photography ” was presented.